We offer various programs such as CPR training, basic first aid, ACLS, PALS and what to do before the ambulance arrives. We also can tailor educational classes to the specific needs of your staff so they can respond to emergencies with the appropriate action that could save lives. All classes follow guidelines set by the American Safety and Health Institute. 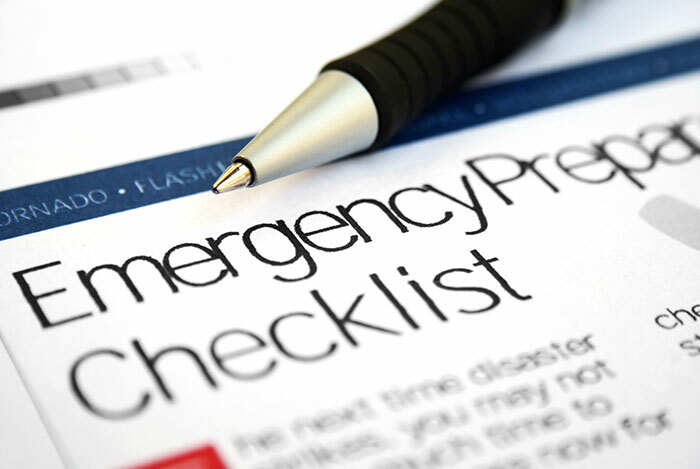 When it comes time for a prospective patient and their family to choose a care facility, many favor those that have an active emergency response training program and documented procedures in place at their facility. Brewster Ambulance Service can work with facilities and partners to develop a disaster-preparedness plan and training rollout that is customized to fit each building layout configuration. We incorporate operations, staffing and equipment factors sometimes overlooked when disaster strikes. This is an invaluable resource for any process-driven organization seeking to incorporate a strategic disaster plan that assures the safety of patients and staff.